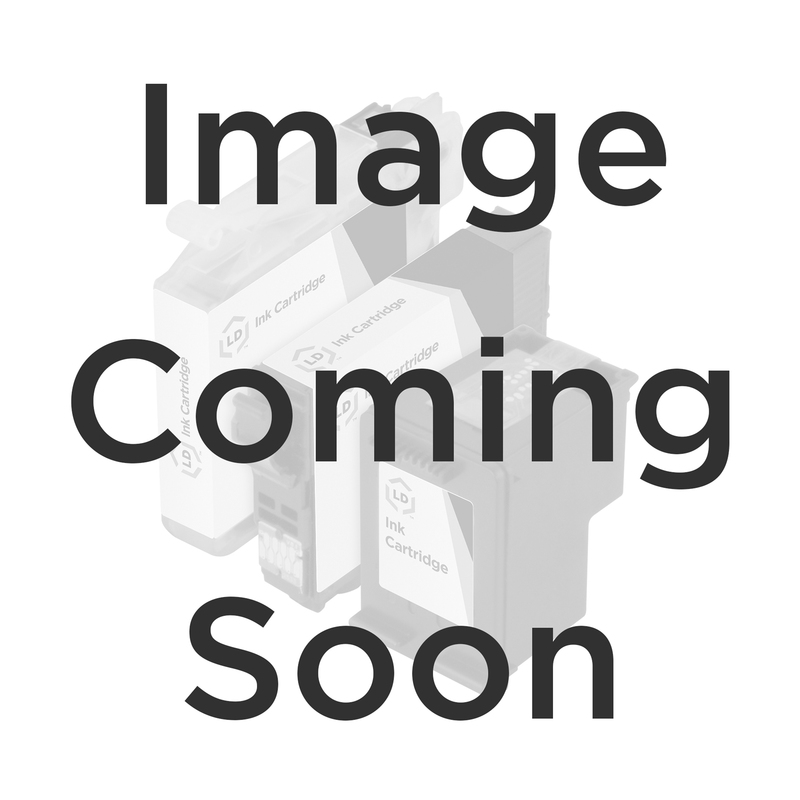 The OEM Canon 1509B007 inkjet cartridge value pack is available to you right on our site. The Canon 1509B007 includes 2 black 1509B002 (PGI-35) and 1 color 1511B002 (CLI-36) high resolution cartridges. Buy your genuine 1509B007 ink cartridge value pack and enjoy clear, accurate printouts from your Canon printer. 100% Satisfaction Guarantee.